Keg & Coin is Jacksonville’s first arcade bar bringing the city a unique nostalgic experience. 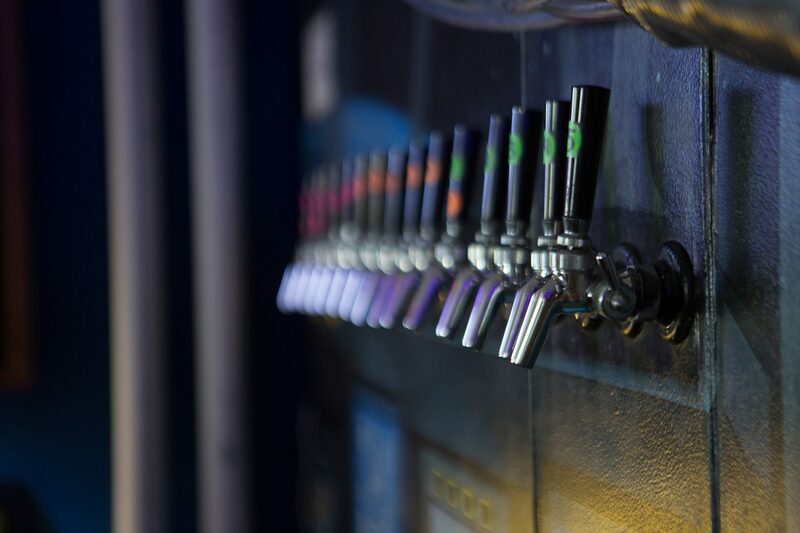 Play the best arcade games from the 80s and 90s while trying craft beer on one of our 15 rotating taps or from the cooler. Pick something up from our package store where you can find the best craft beer around. 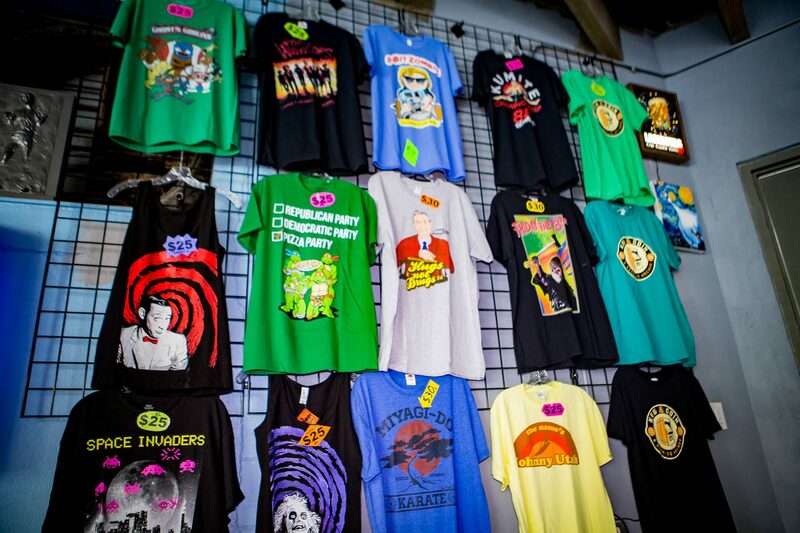 One-of-a-kind retro merchandise is available, from toys to t-shirts. There is something for everybody at Keg & Coin. 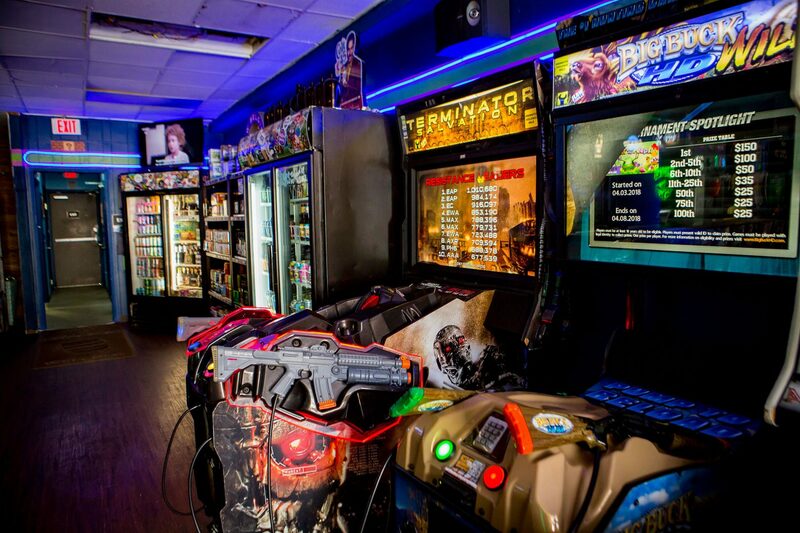 We pride ourselves on having the top games from the golden era of arcades. You can also play old school consoles on our projector screen. We have leagues, tournaments, high score competitions and much more. Relive your childhood through classic gaming at Keg & Coin. Our package store and tap list highlight the best craft beer in the industry. Local favorites and foreign brews are all here. For non-beer drinkers, we have wine and craft soda to enjoy. Our passion for beer matches our passion for nostalgia and arcades. Come by Keg & Coin and take a step back in time.